KleenGuard Personal Protective Equipment (PPE) enables rather than inhibits – allowing for maximum productivity and safety for you and your employees. If you – or your employees – are working in an environment where liquid and dry chemicals are present, you need the right protection equipment. 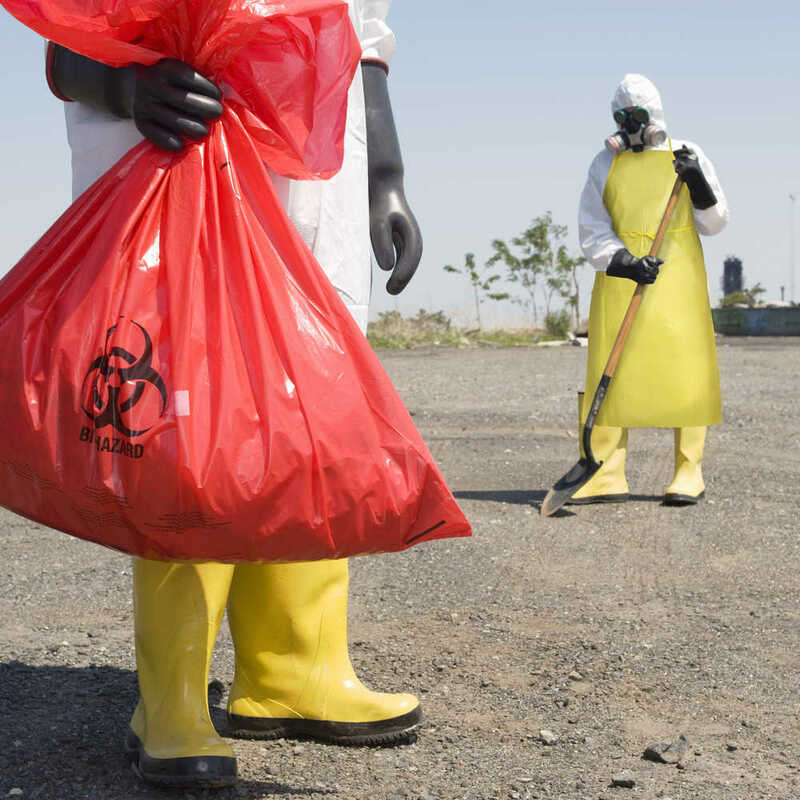 You can trust the Kleenguard A70 Chemical Spray Protection Aprons for comfort and protection. The Kleenguard A70 protective garments are made of a 1.5 mil polyethylene-coated fabric, which is resistant to many water-based liquids, greases and oils and liquid chemical splashes. 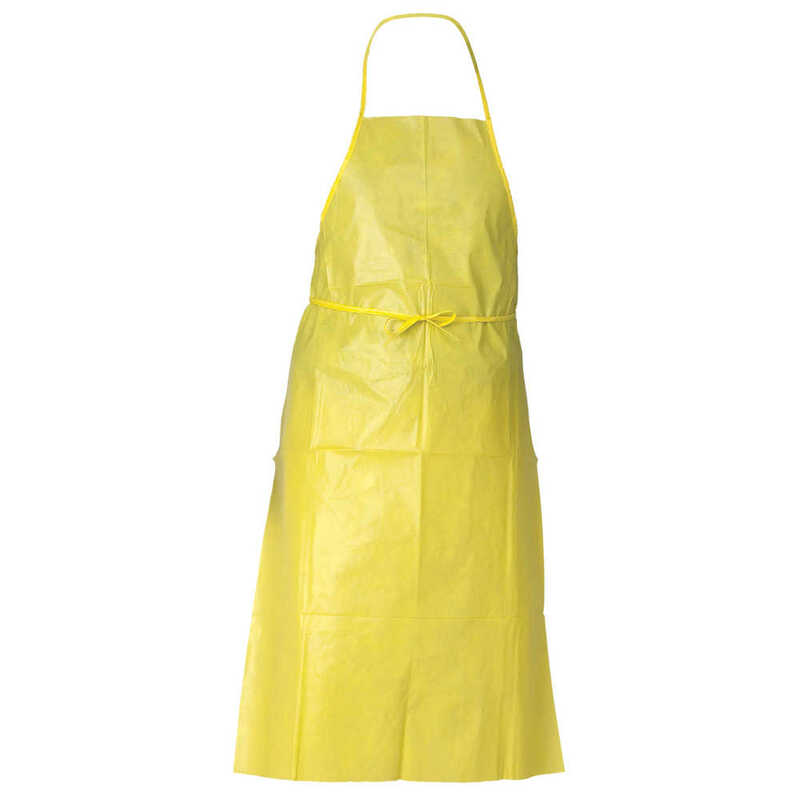 The one size fits all aprons are 44 inches in length by 29 inches wide and feature bound seams, neck strap and ties. Making the right Personal Protection choice is difficult. Perform with distinction with KleenGuard Personal Protective Equipment (PPE).